White Papers - make $3,000 and more for writing 10 pages? I have just launched a video-based course that tells you everything you need to know to start writing White Papers. 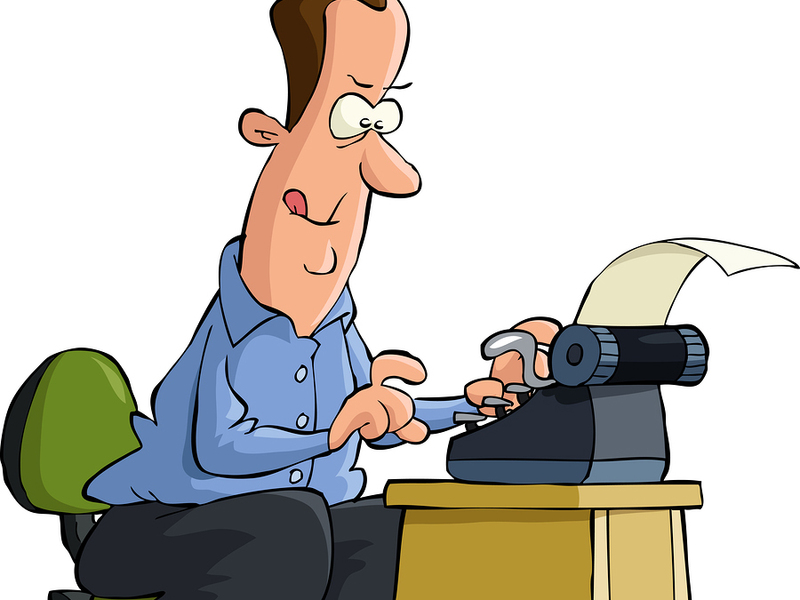 Experienced writers charge an average of $5,000 - $6,000. Complete every step to launch your successful career as a White Paper copywriter. 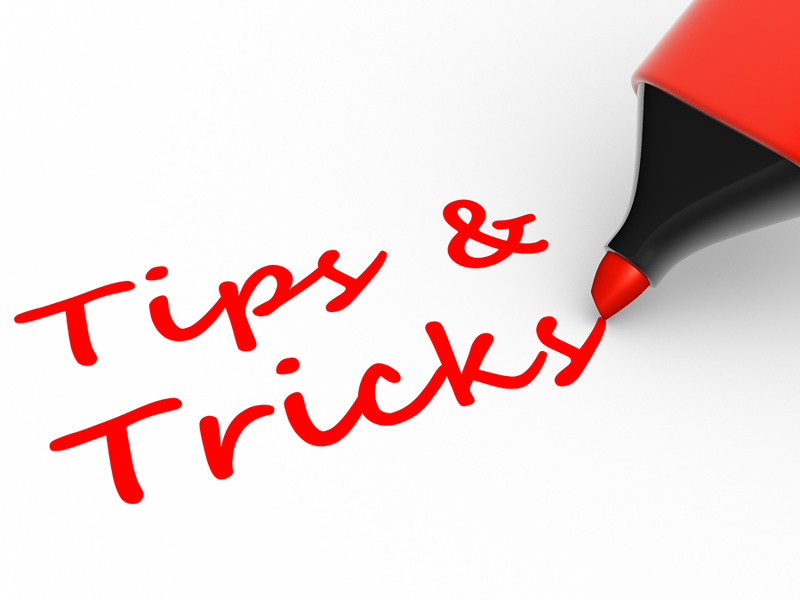 In this blog section you will find all manner of hints, tips and advice on creative writing and copywriting. 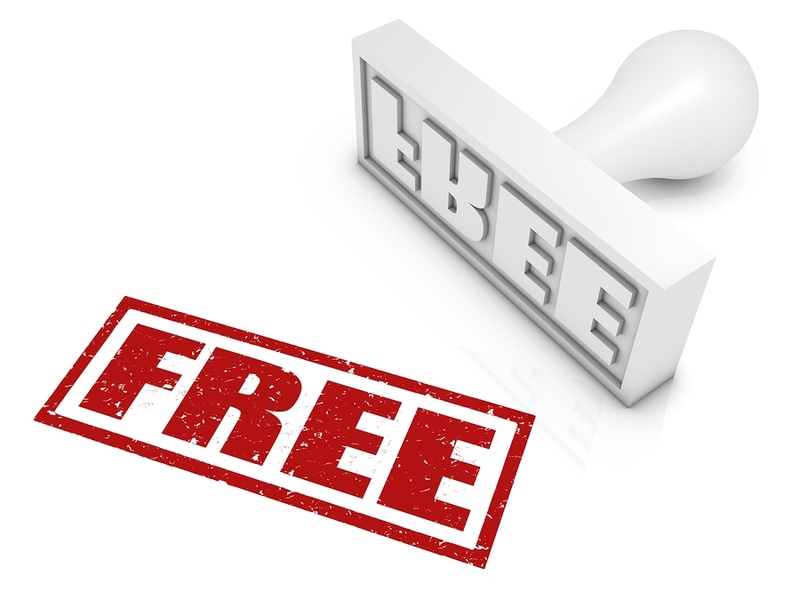 A real pot pourrie of free courses and videos, all chosen to help you on your way - at no cost! This best-selling course on How to Become a Copywriter has helped people around the globe to kick-start their new freelance career. 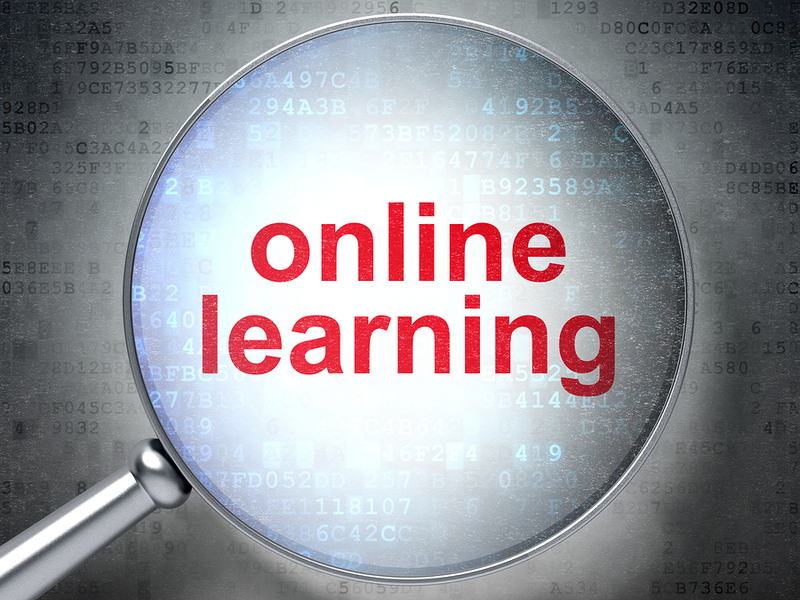 A whole range of carefully selected online writing courses. All with a huge discount if booked from this site.